Dental Lifeline Network would like to recognize Becker Dental Lab in Herculaneum, Missouri for its staff’s dedication to serving Donated Dental Services (DDS) patients. The lab celebrated 22 years of business in 2018 and has been volunteering for DDS for 12 years, providing over $63,000 dollars worth of fabrications for 119 patients in the program. Since the Missouri DDS program began in 1999, volunteer dental labs have provided donated materials to 1,675 patients. 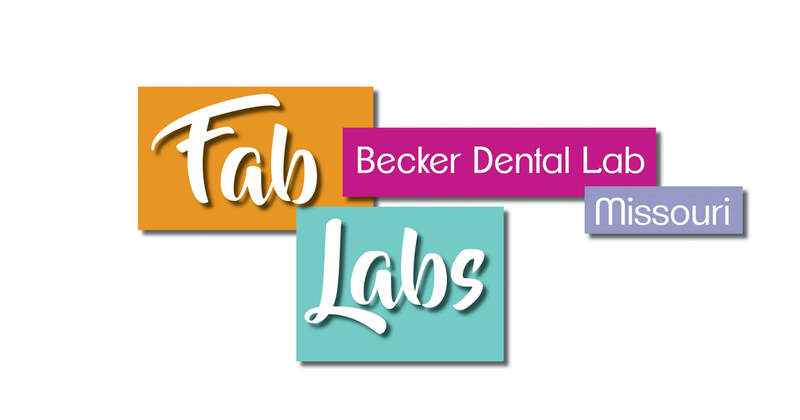 DLN thanks Becker Dental Lab for its long-time commitment to serving people with special needs!